Ella 魔法にかけられて 2. Prince Char from Ella 魔法にかけられて. 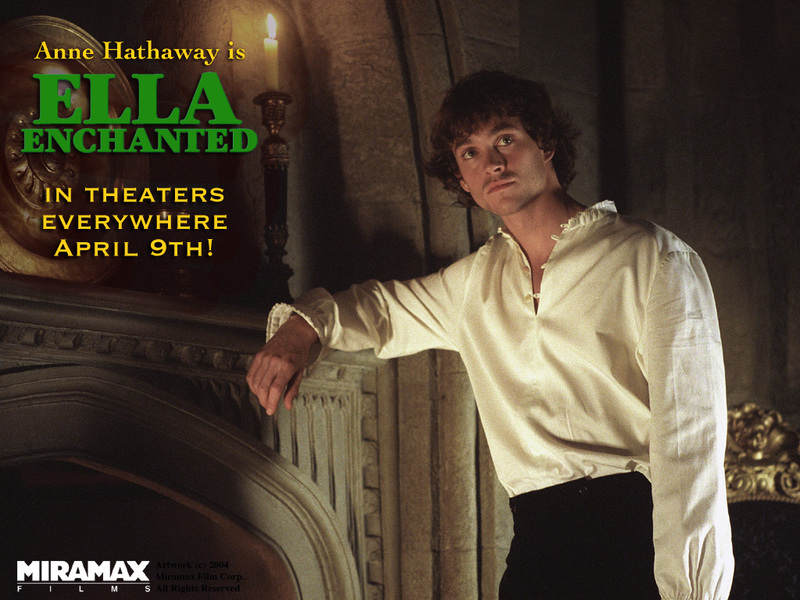 HD Wallpaper and background images in the Hugh Dancy club tagged: ella enchanted prince char hugh dancy anne hathaway.